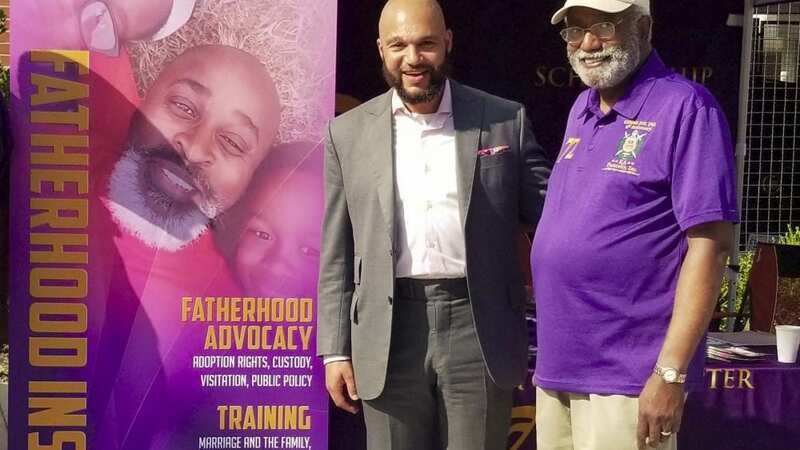 Before Becoming a Father, New Father, Better Dad, Co-parenting, Happy Home, and Managing Money…ever-important topics related to healthy fatherhood. 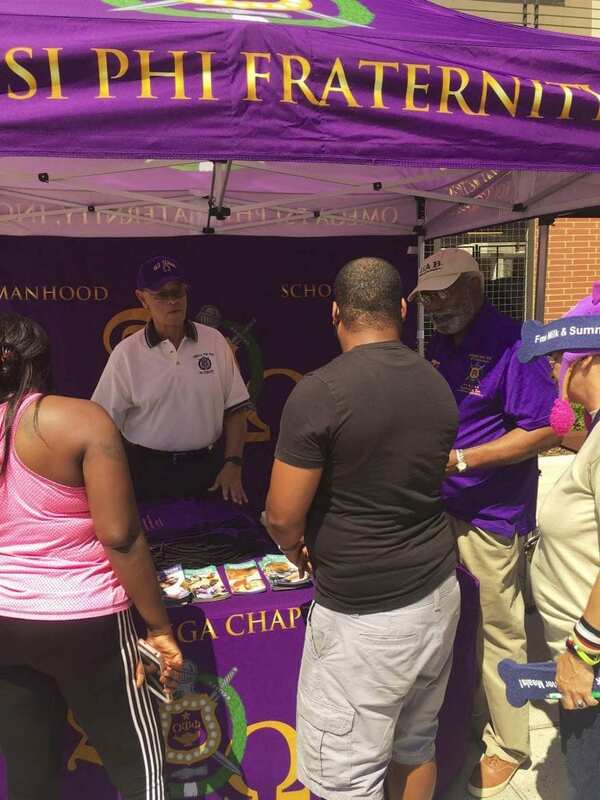 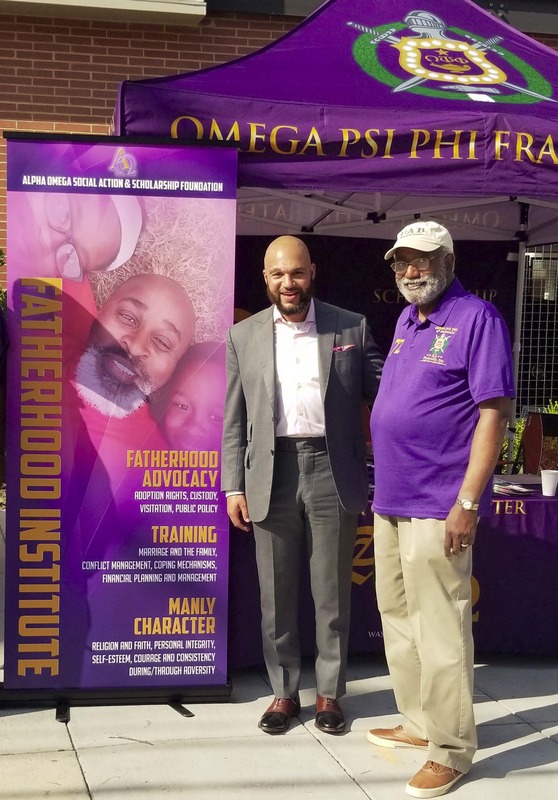 The Brothers of Alpha Omega Chapter were at it again today, engaging men and women (interested in passing info on to sons, grandsons, nephews, and friends) in southwest DC to discuss these very topics and distribute related best practices and helpful information to men in the community. 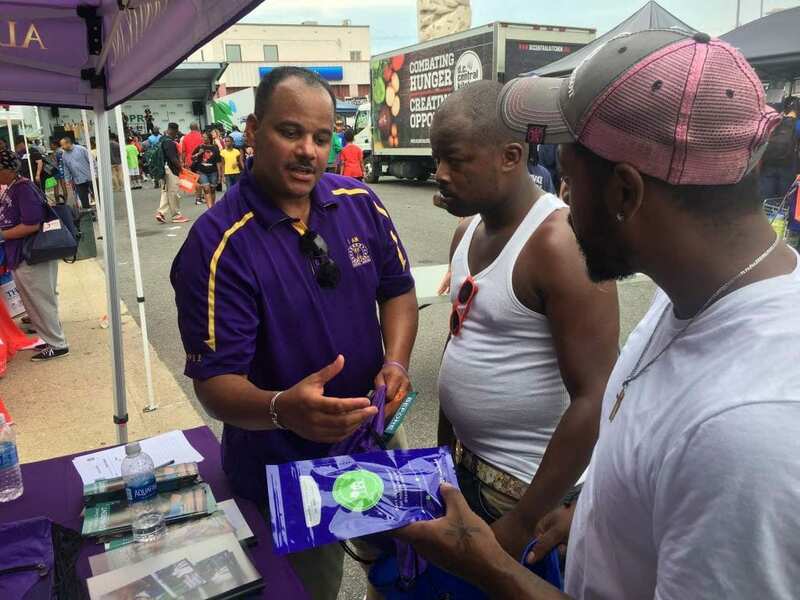 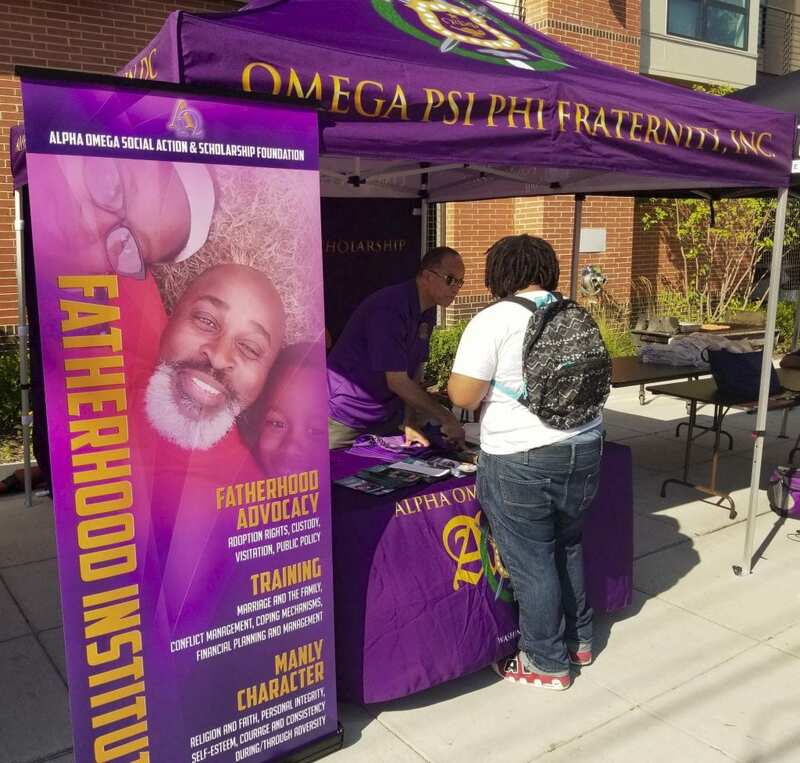 In conjunction with MedStar Health and the Metropolitan Police Department, Alpha Omega’s Fatherhood Institute participated in its third DC Beat the Streets community engagement event to raise awareness about and promote the positive involvement of Black men in the home, and in the lives of their children.